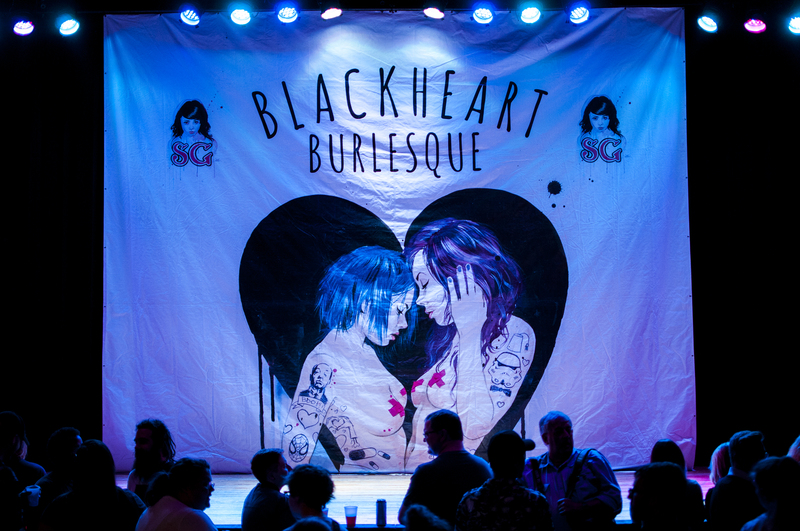 Images from previous Blackheart Burlesque tour’s which has sold out shows all over the world, including USA, UK, Canada, Chile, Australia, and Germany. 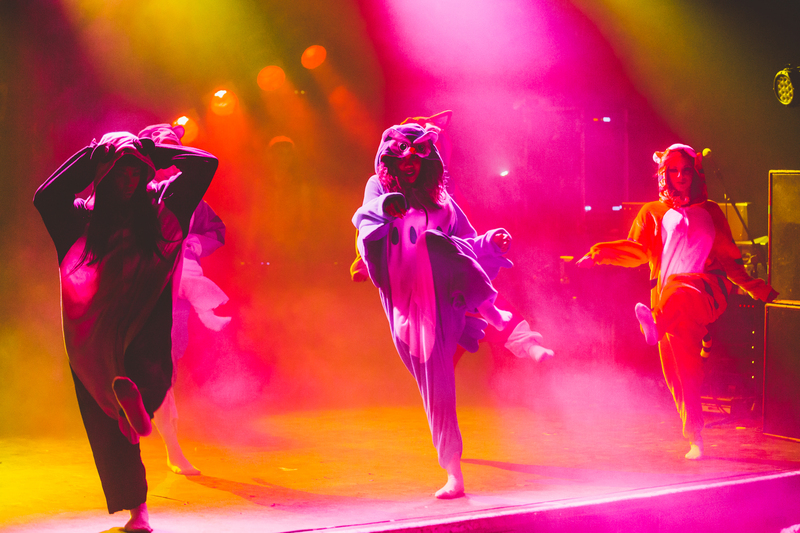 For upcoming shows and to see where the girls are heading next visit us at blackheartburlesque.com. Katherine Suicide electrifying the stage at the 2016 Blackheart Burlesque Tour in Berlin, Germany. Photo by Matthew Ling.